Lier XD: I want this back in Vancouver. I want this back in Vancouver. 63.42Mbps down, 67.71 Mbps up. 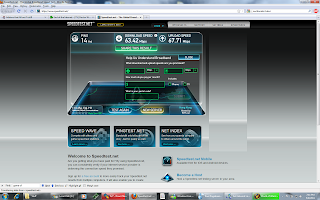 This is the internet speed in the new apartment in Aflong aflong kong.